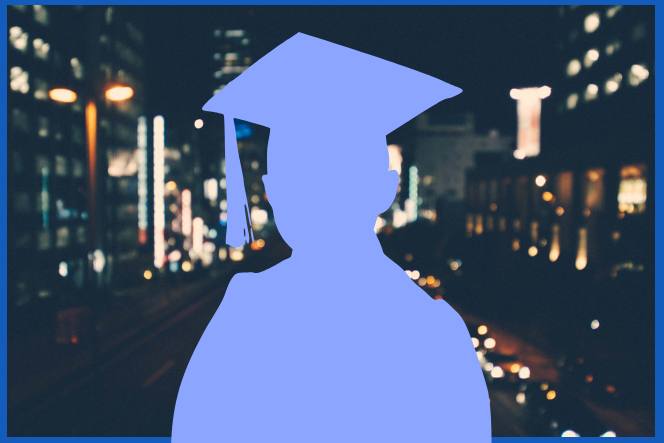 You’ve Finished Your Uni Degree – Now What? Matt’s trip to Europe was the perfect way to celebrate his hard working years at Macquarie University. Over the next few years, Matt strives to work his way up the corporate ladder in marketing and sales. Mansour recommends interning before scrolling through Seek and Indeed for full-time roles. “Internships are a gateway into an organisation. They are an opportunity to network and grow” as well as a way of attaining real-life experience before taking on permanent positions. Louisa, being the fabulous girl she is, now works at one of Australia’s leading companies as the marketing coordinator. Louisa says that in the next few years she would like to find time to travel, but also be successful at work and love what she does. When Madison was asked where she sees herself in five years, she said “hopefully running the whole damn show!” But truthfully, she already is.